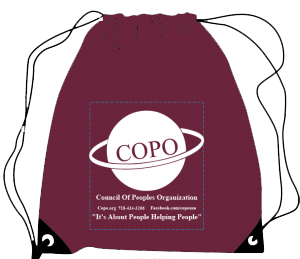 COPO is seeking an Early Childhood Development Intern responsible for assisting and supporting the Pre-K classroom team through their daily schedules and routines while interacting with the children to ensure their continued development of educational, social, gross and fine motor skills. • May assist Teacher in planning and implementing activities that promote the social, physical and intellectual growth of the children. • Interns would work under the supervision of the lead and assistant teachers.